This product is no longer available and has been replaced by: 18663. 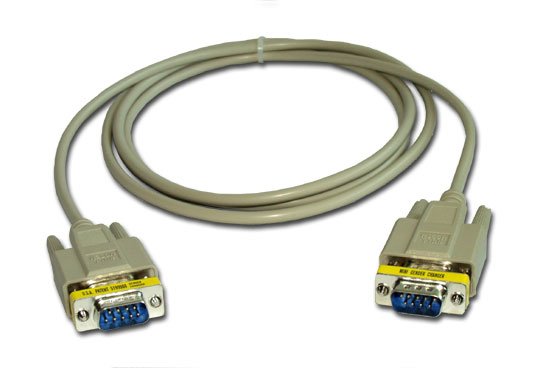 The 14392 was a 6-ft cable used to connect the data logger's 9-pin RS-232 port to the 9-pin port of an RS-232 peripheral. With the 14392, most peripherals connected directly to the data logger (i.e., an interface such as the SC105 or SC932A was not used). Compatible peripherals include spread spectrum radios, digital cellular modems, CSAT3 sonic anemometer, GPS16-HVS GPS sensor (requires 17218 adapter), and MD485 multidrop modem.